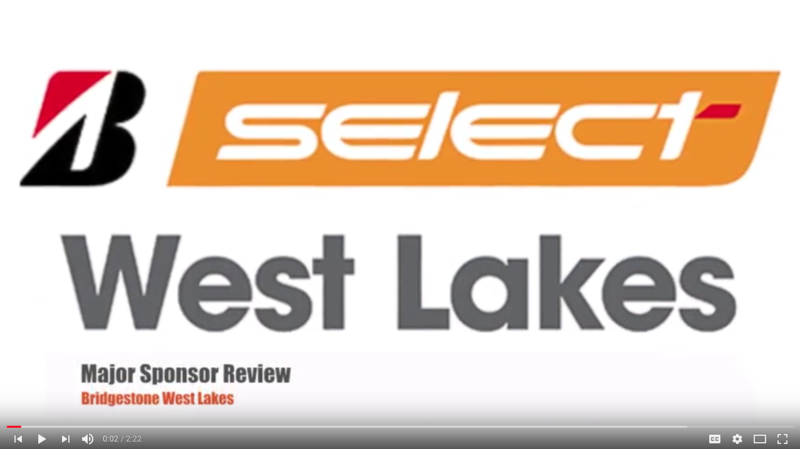 Thank you to one of our major partners, Bridgestone Select West Lakes for their support. Not only do they supply and fit tyres, they also have a range of services including 4×4 upgrades. Check out the video below where we talk to Tony and find out more about what they do.